Apple CEO Tim Cook said previously that he thought that augmented reality would be bigger than virtual reality and now according to a recent report the company is working on some augmented reality glasses. 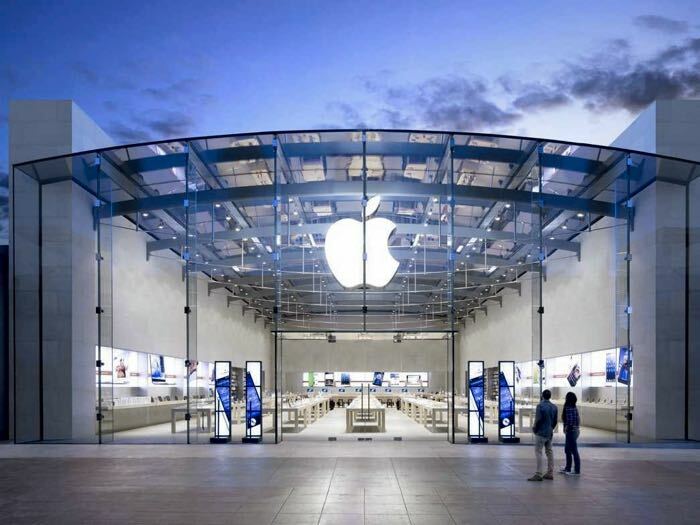 The news comes in a report from Bloomberg’s Mark Gurman who has revealed that Apple has been discussing the project with its suppliers. The glasses may be Apple’s first hardware product targeted directly at AR, one of the people said. Cook has beefed up AR capabilities through acquisitions. In 2013, Apple bought PrimeSense, which developed motion-sensing technology in Microsoft Corp.’s Kinect gaming system. Purchases of software startups in the field, Metaio Inc. and Flyby Media Inc., followed in 2015 and 2016. Apple are looking for new products as sales of the iPhone have been reducing and the company is looking for new devices that would be popular. As soon as we get some more details about Apple’s new AR glasses we will let you guys know, whether they will actually be released remains to be seen.